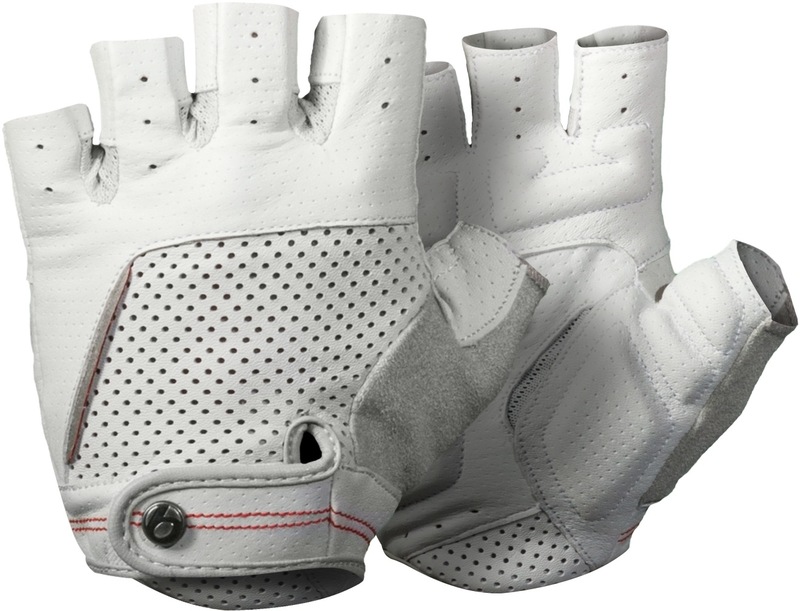 The inForm design with gel and memory foam reduces pressure on the ulnar nerve. 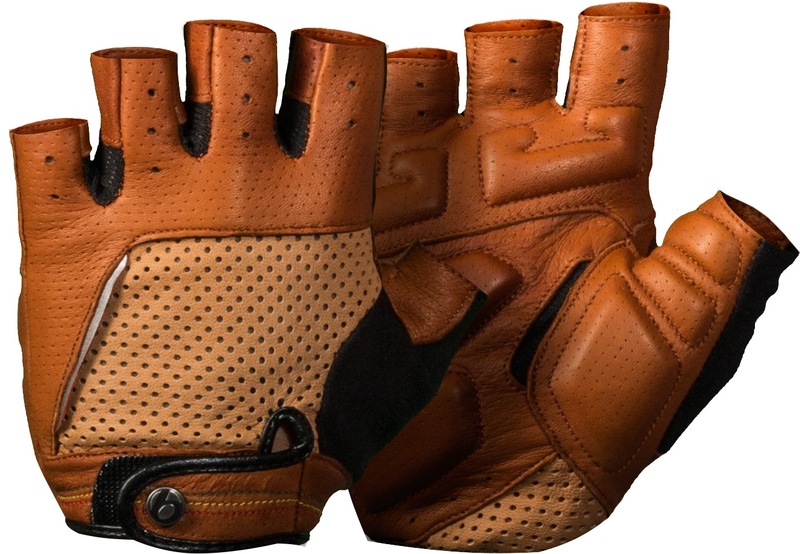 Genuine Pittards® WR100X natural leather palm for great durability and softness. A pieced palm for a no-bunch fit. Soft nose-wipe on thumb. Palm venting for summer day comfort. 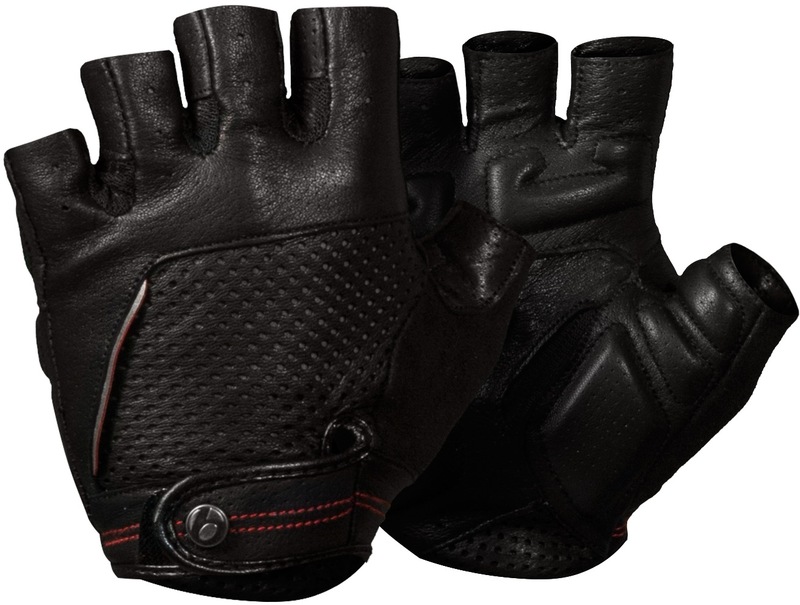 Hook-and-loop closure for a precise fit.